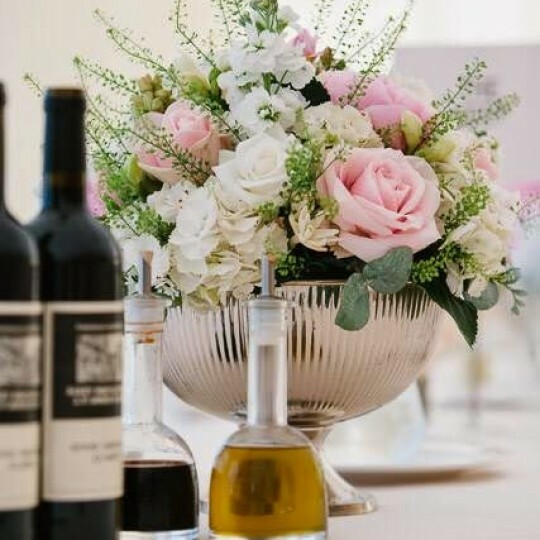 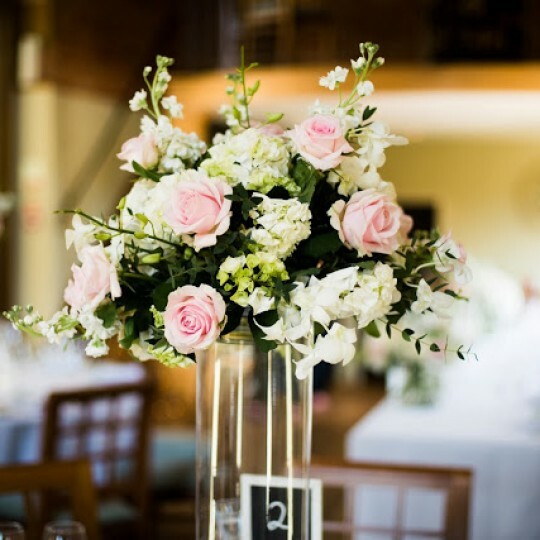 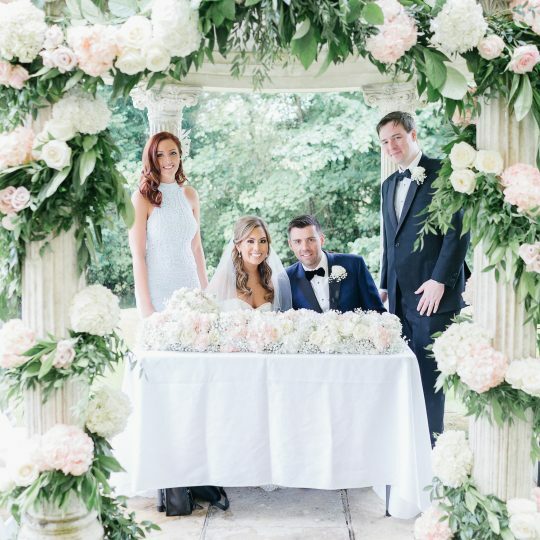 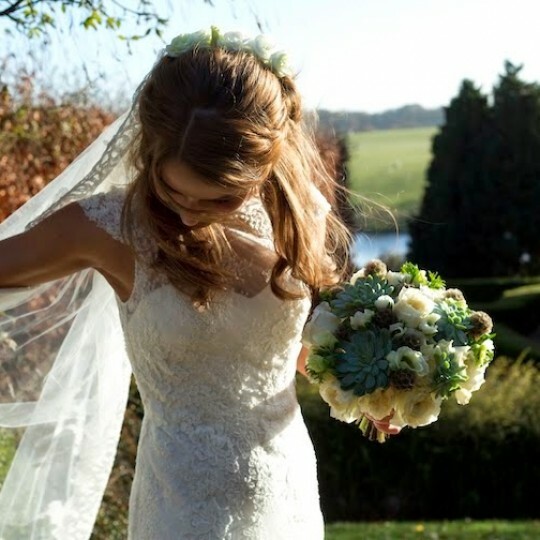 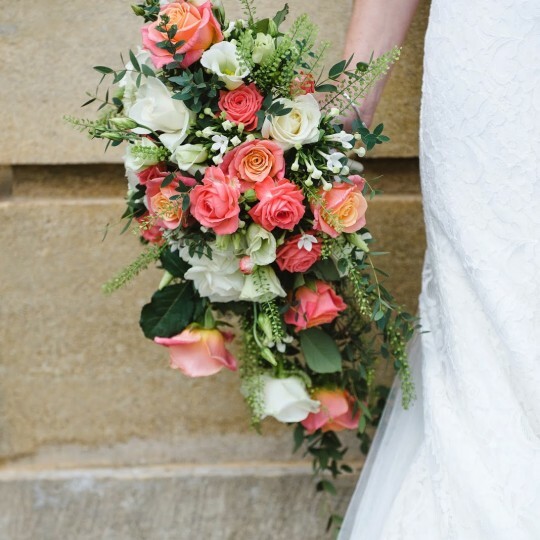 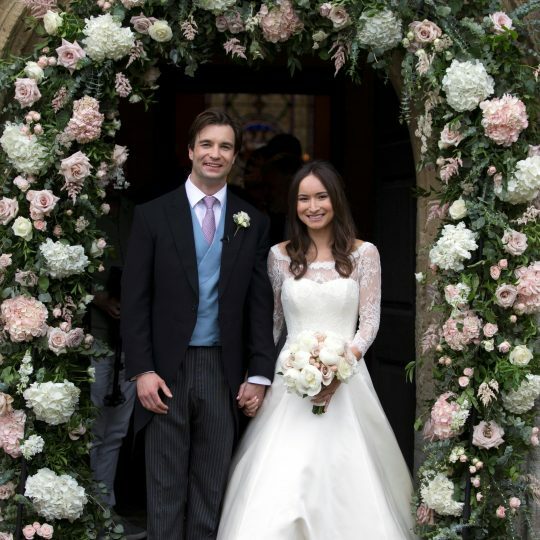 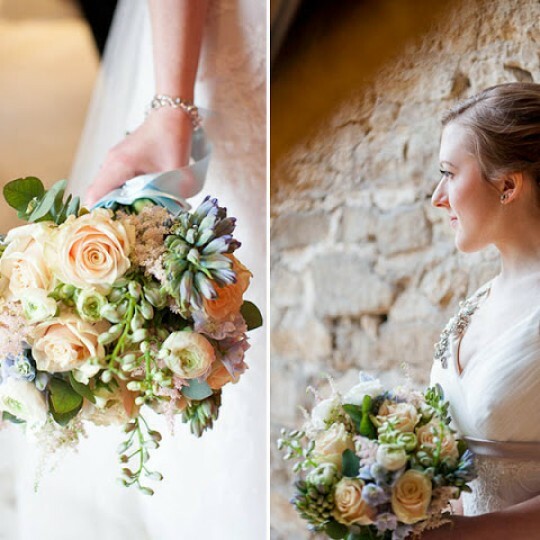 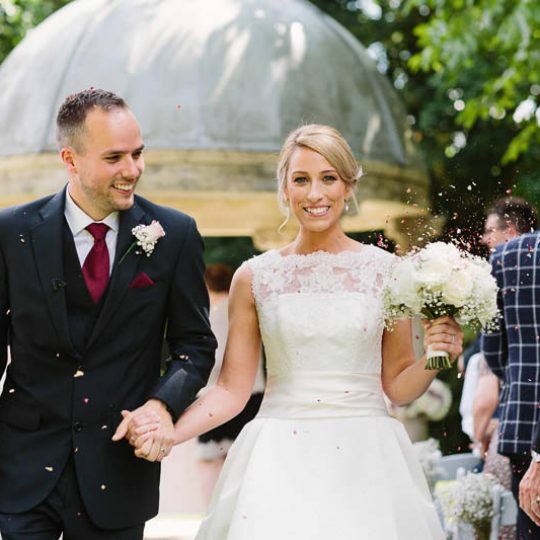 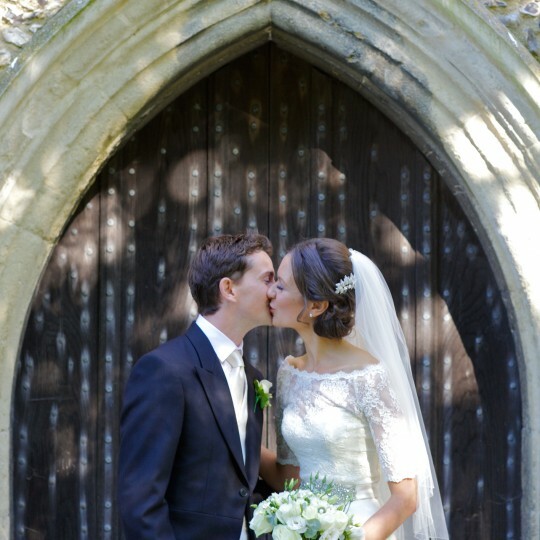 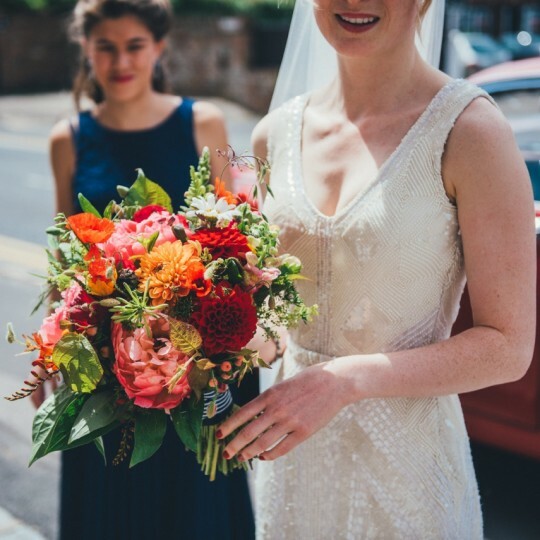 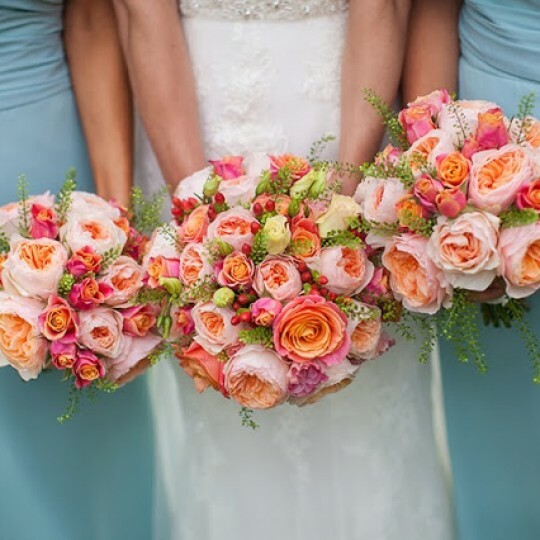 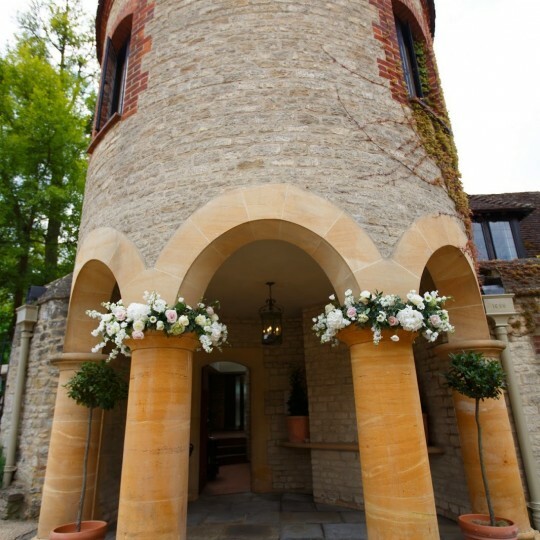 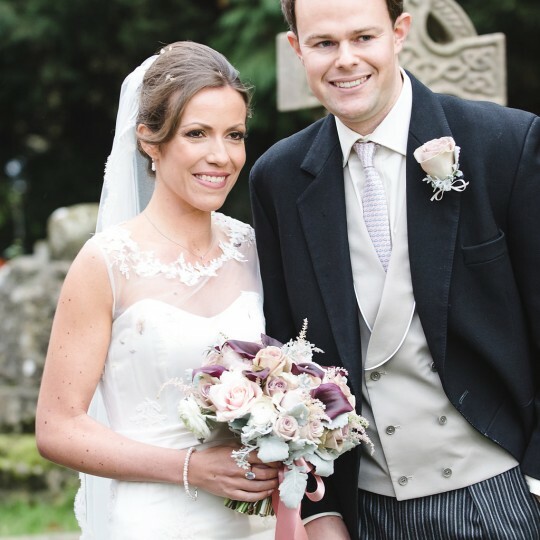 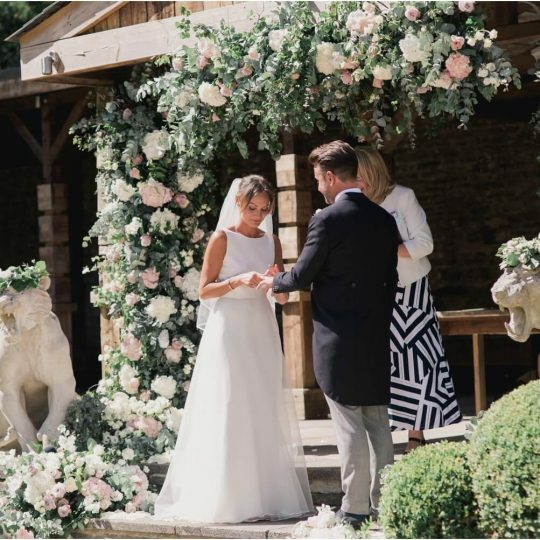 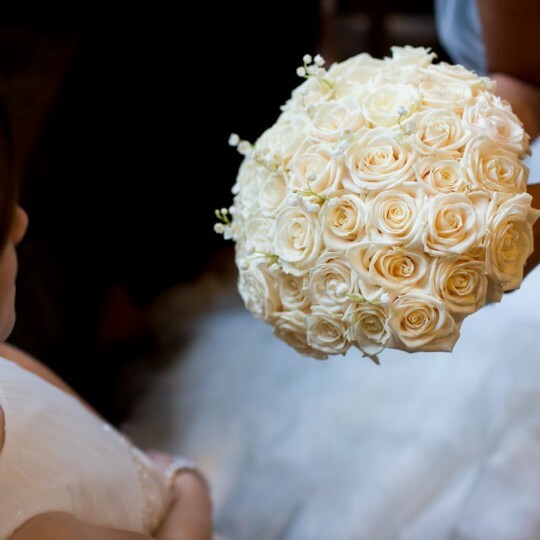 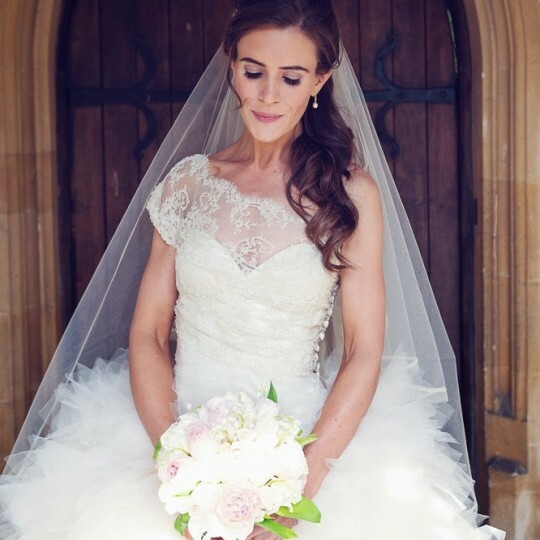 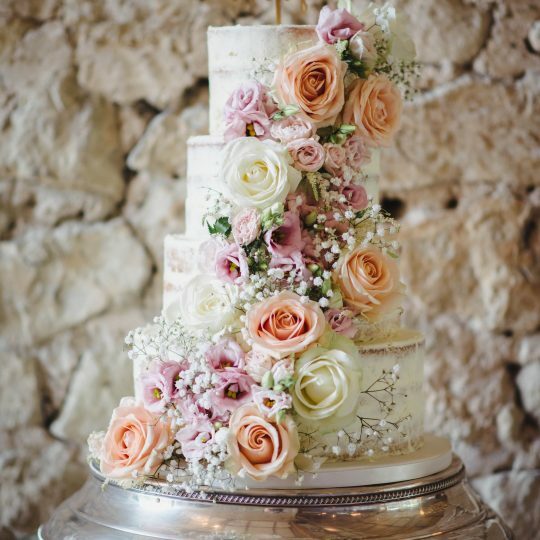 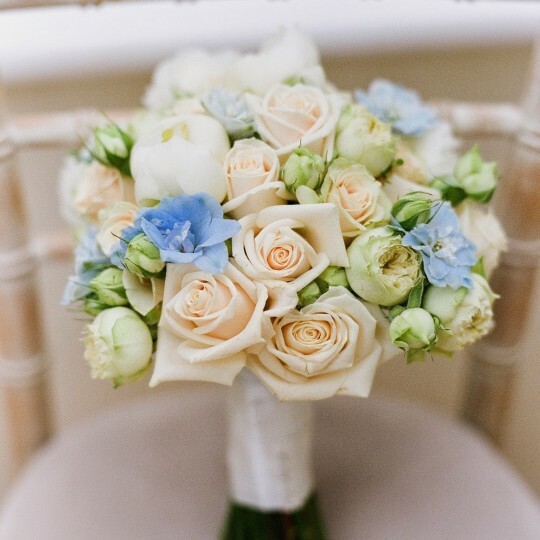 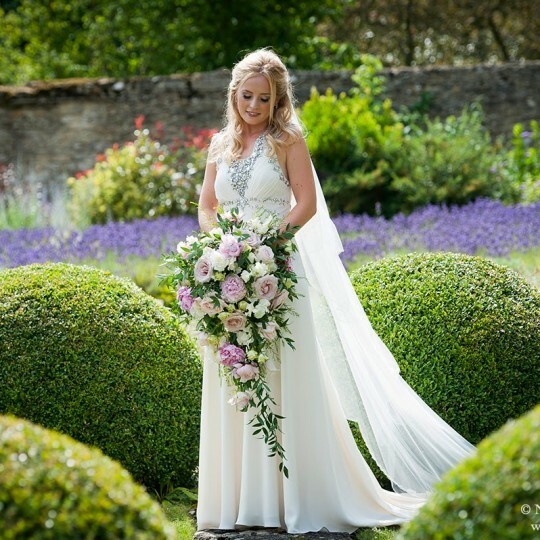 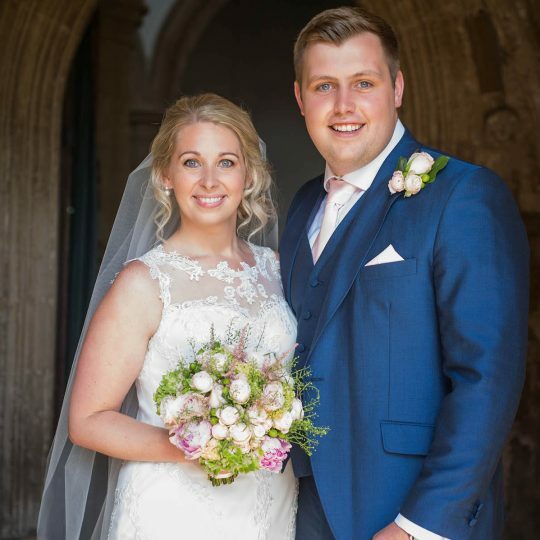 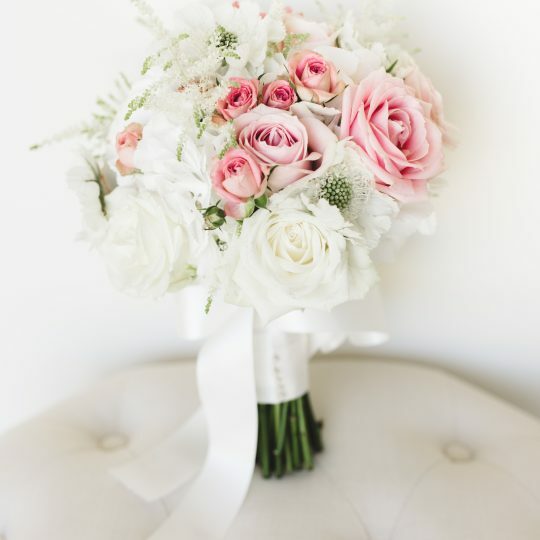 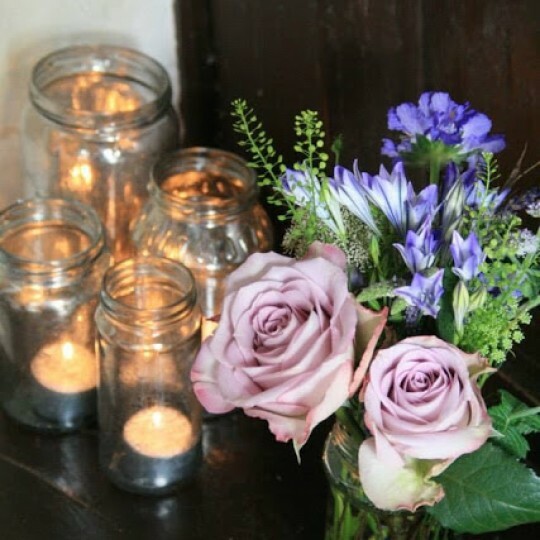 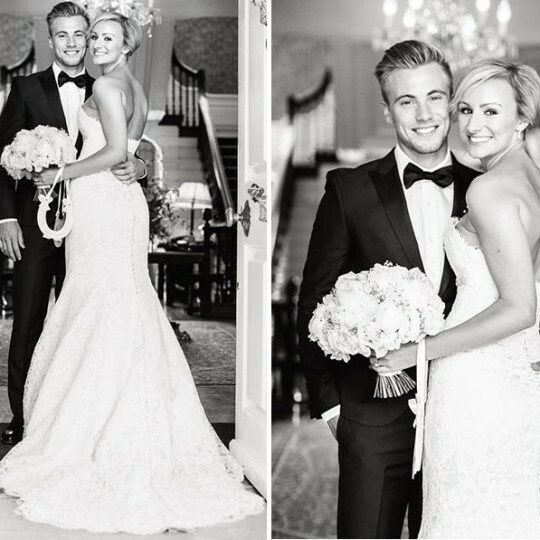 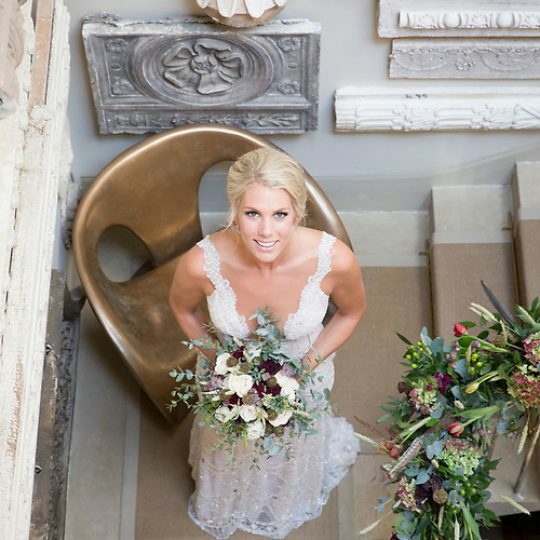 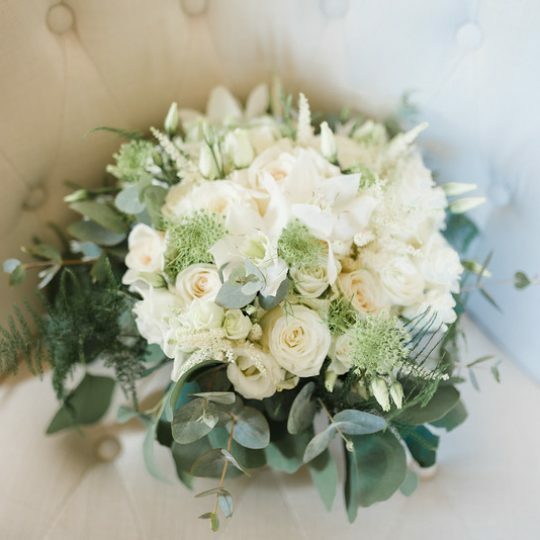 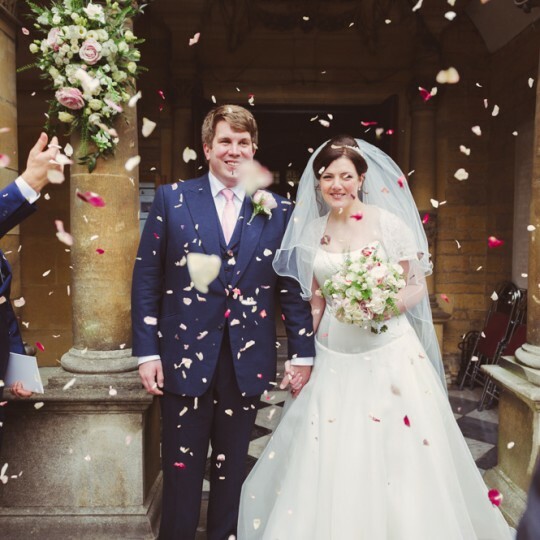 About - Joanna Carter Wedding Flowers | Oxford, Oxfordshire, Berkshire, Buckinghamshire and London. 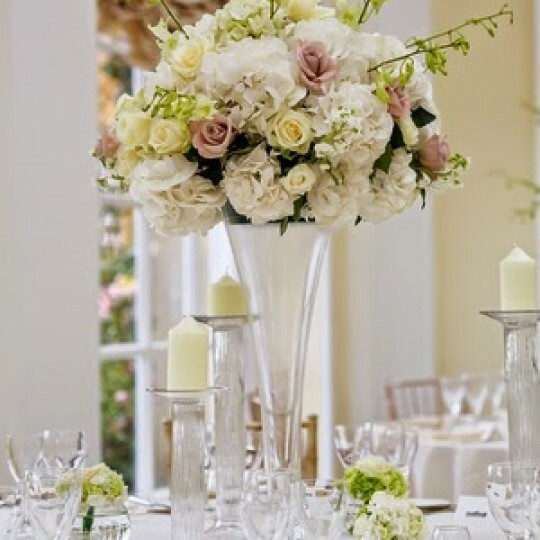 Our approach to each wedding is tailor made. 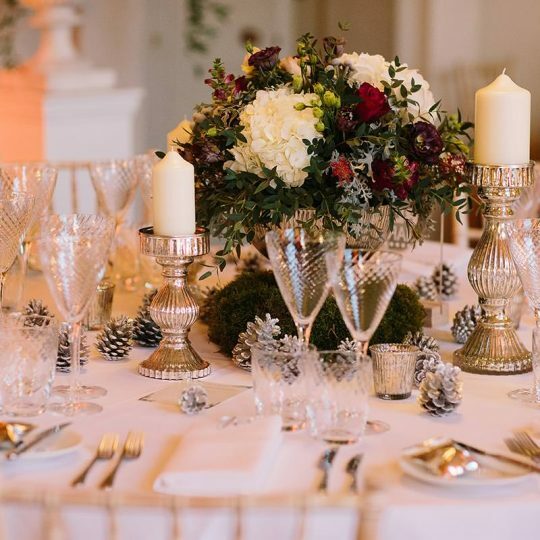 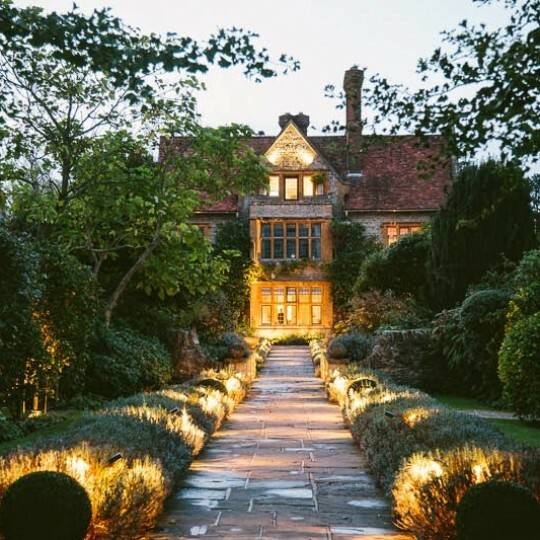 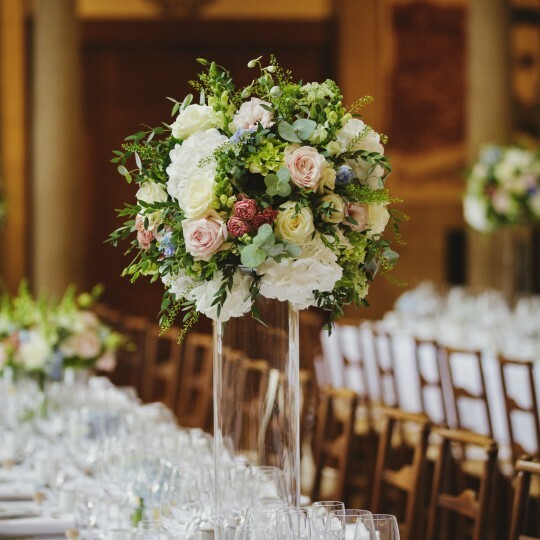 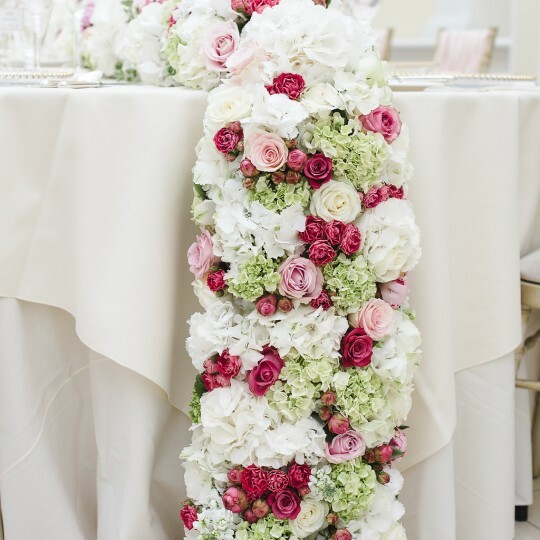 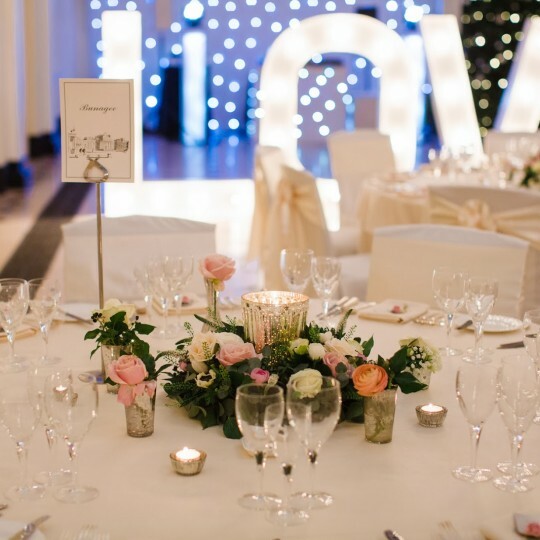 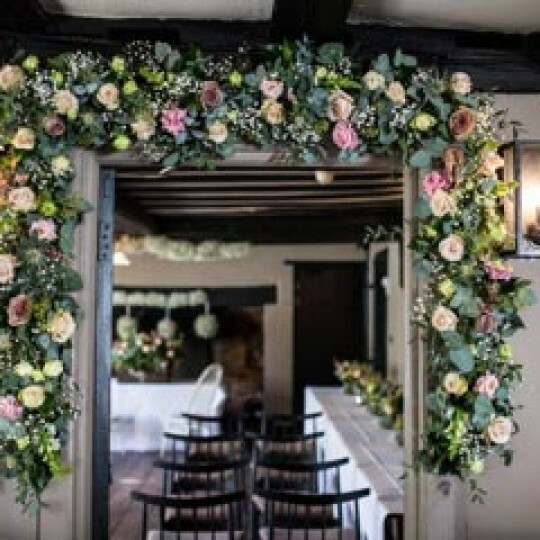 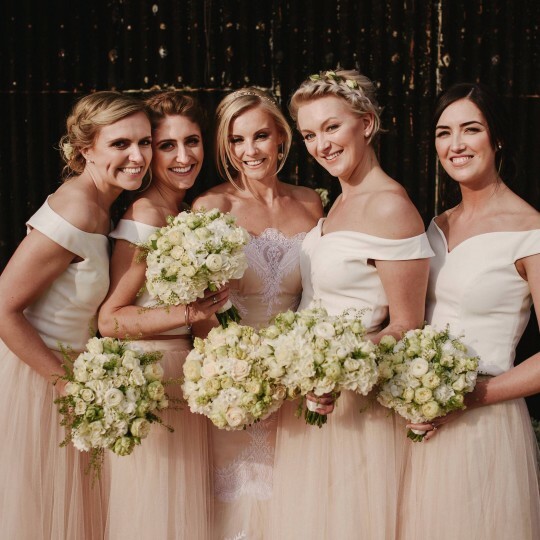 From elegant city centre hotels to country churches, marquees and stately homes, we work with every bride to ensure her wedding flowers are everything she dreamed they would be. 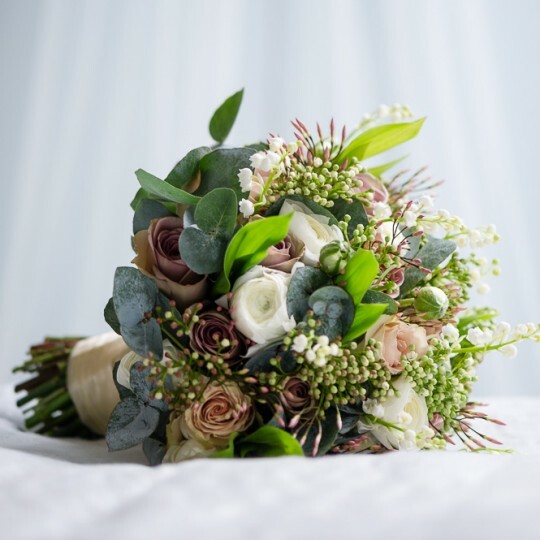 From the simplest buttonhole to the most intricate shower bouquet, our philosophy is simple, to create flowers for your wedding day that are stylish, timeless and desirable. 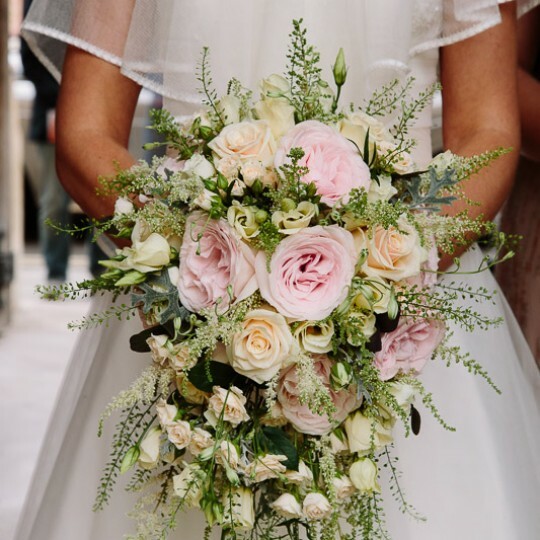 I just wanted to say a massive thank you for the absolutely stunning flowers on Saturday. 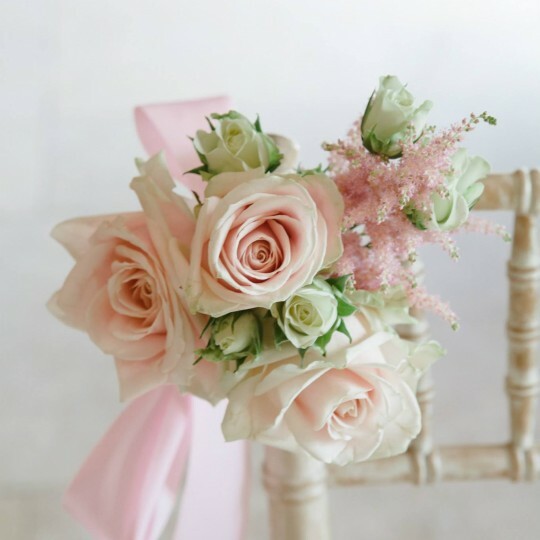 I have no idea how you managed to pull together my taste so exactly when I hadn't even worked it out for myself! 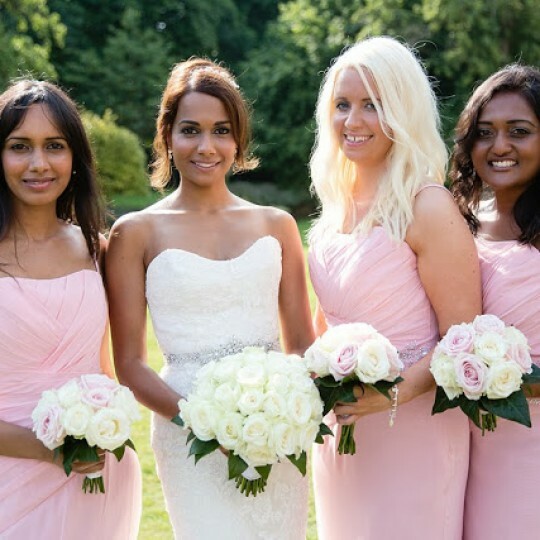 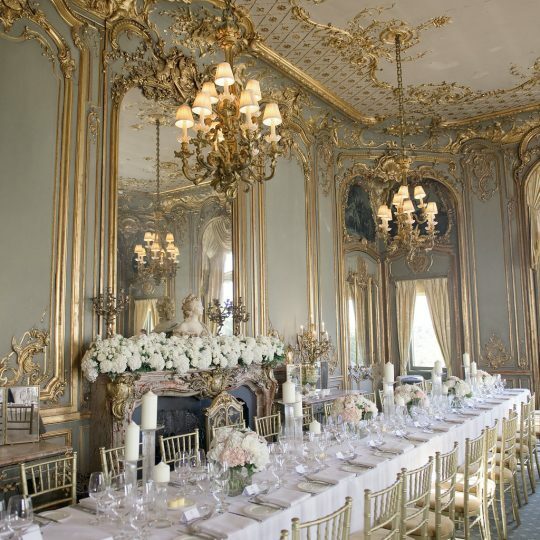 We have at least one face to face consultation with every bride where we spend time discussing your ideas, your colour scheme, your dress and your venue. 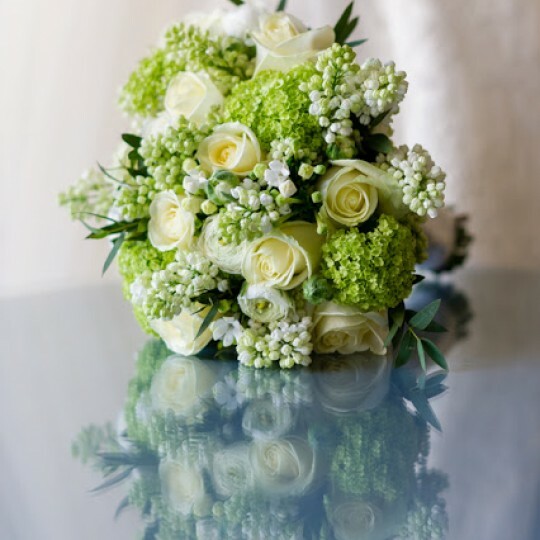 If you are undecided on your flowers or feel you don't know very much about them we are happy to make lots of suggestions. 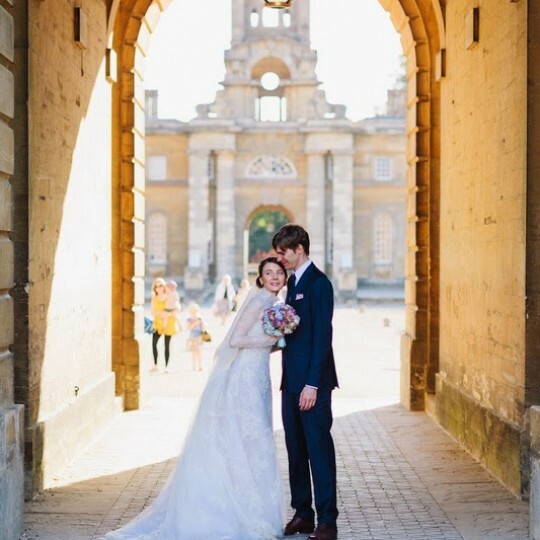 I wanted to email you to say a huge massive thank you for making our wedding so perfect. 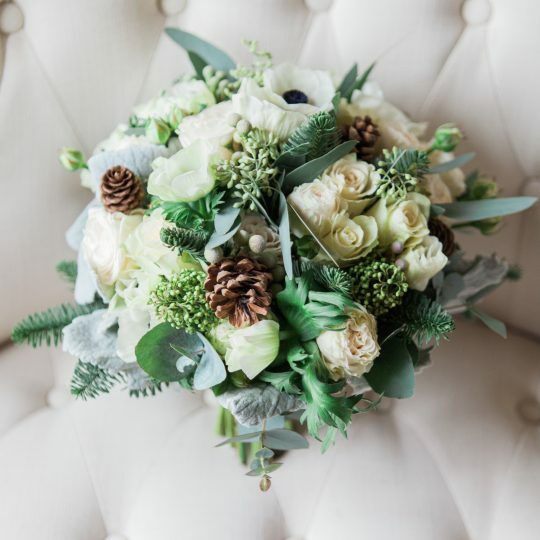 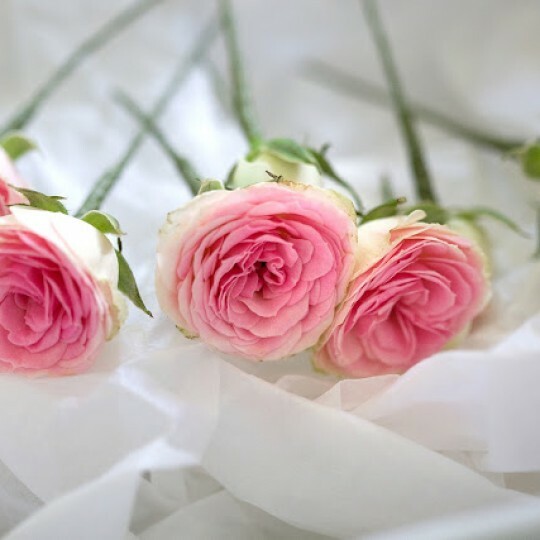 We can advise you on what is in season, which flowers work particularly well together and how to make best use of your budget. 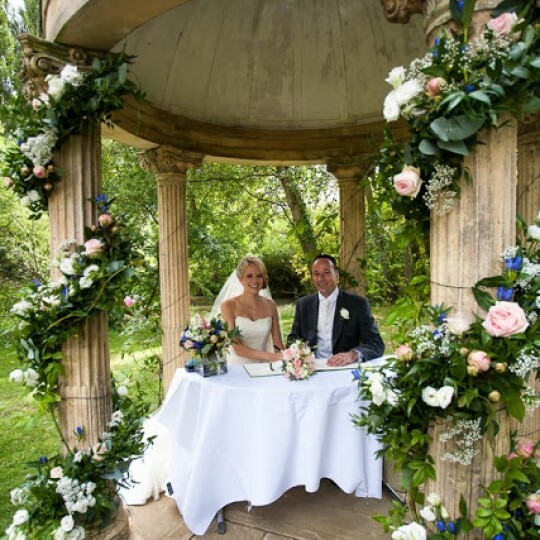 In addition to this we always visit your venue so we are fully aware of any practical issues and we stay in regular contact with you right up to the big day.